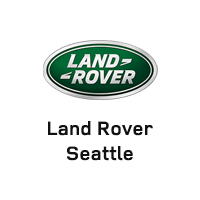 Land Rover Seattle has a great selection of pre-owned vehicles. 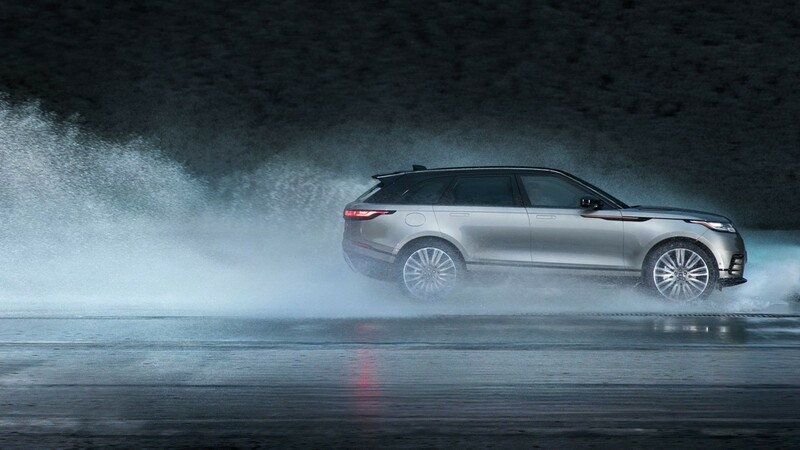 The sophisticated style, unparalleled luxury, and commanding on- and off-road performance of one of the world’s premier automakers is available at Land Rover Seattle. 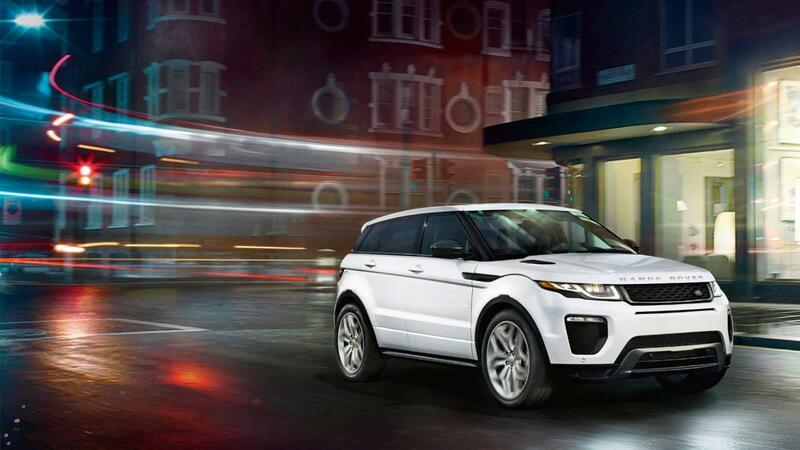 At our upscale dealership, you can tour and test-drive the complete lineup of new Land Rover vehicles. Each vehicle offers levels of refinement and capability that will thrill even the most discerning drivers. We also maintain an extensive inventory of pre-owned vehicles from multiple automakers, including a variety of luxury brands. Drivers from Edmonds, Seattle, Everett, and Lynnwood can expect to find lots of exciting vehicle options to choose from at our convenient location. Driving home in the make and model of your choice is especially easy thanks to our customer-friendly financing process. Our team will draw on extensive resources to help secure you a fast, easy auto loan that will have you driving off the lot in your new vehicle. Our service department is just as accommodating. 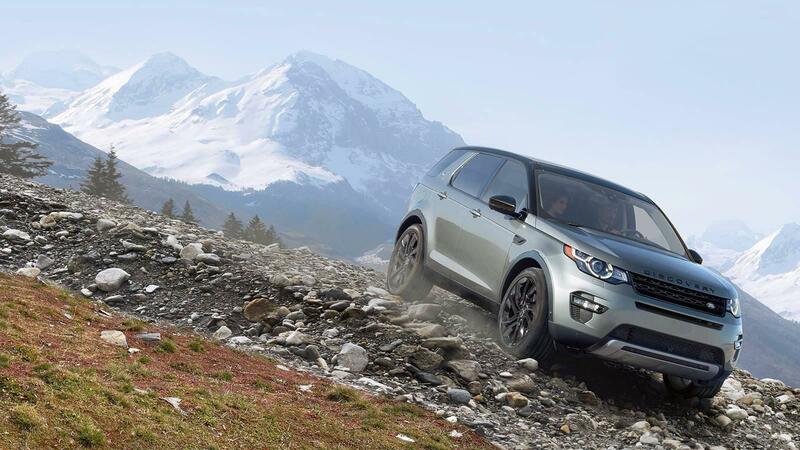 We have the high-tech tools and expert technicians needed to work on any model, but we are especially equipped to handle all the necessary maintenance and repairs on your Land Rover model. If you prefer to handle the work yourself, access our huge inventory of official Land Rover parts and accessories. With our assistance, it’s easy and affordable to buy and own the vehicle you really want. Land Rover drivers expect the best, and that is what we strive to provide in everything we do here at Land Rover Seattle. Expect to receive a level of service, attention, and accommodation that you’re not used to from working with other dealerships. Experience all that we have to offer in person Monday through Sunday, and feel free to contact us at any time to get all the information you’re looking for.